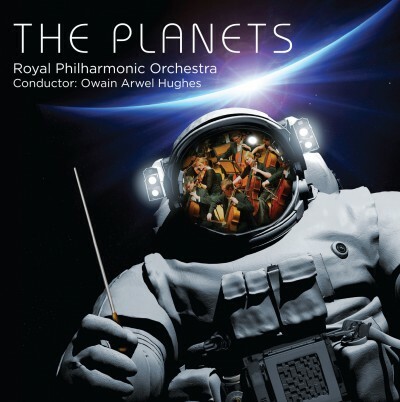 We are delighted to be working with the Royal Philharmonic Orchestra’s label, RPO Records, bringing their albums to the shops for the first time. 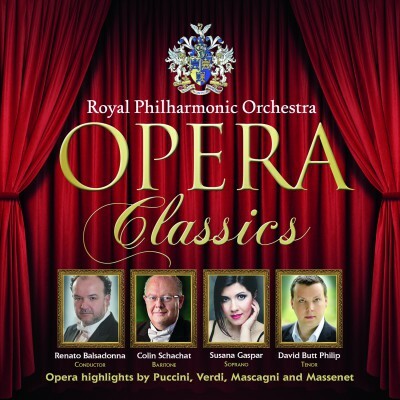 As chosen by Katerina Mina, this brand new recording features operatic arias by Verdi, Giordano, Beethoven, Wagner, Cilea and Puccini; Andromache’s Farewell by Samuel Barber; as well as two world-premiere pieces by Swiss composer Stephan Hodel. 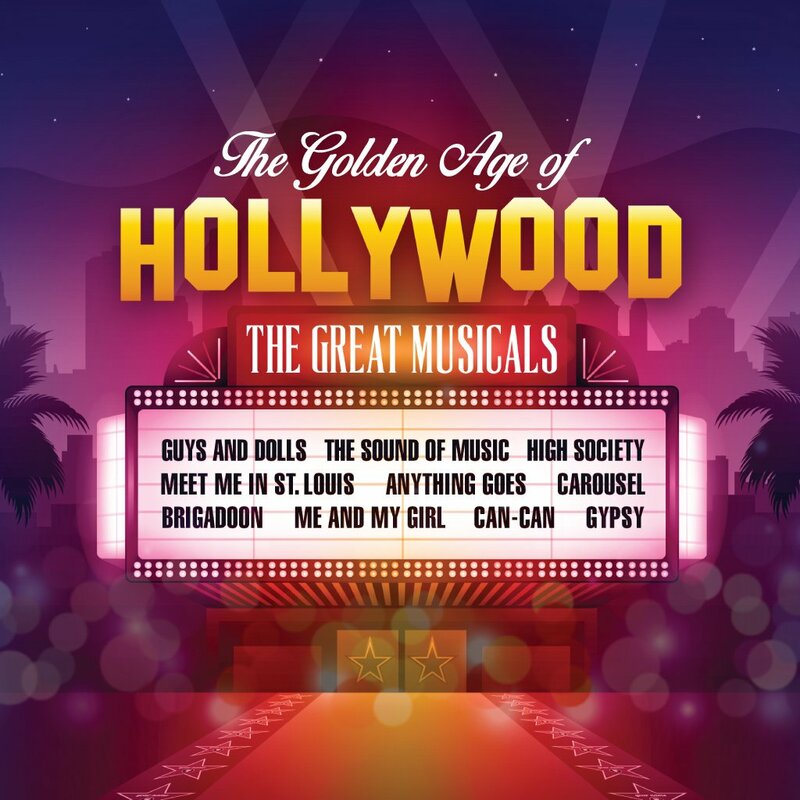 Indulge in a nostalgic trip down memory lane with this selection of classic songs from the great film and stage musicals of Hollywood’s golden era. Emotional and striking works by the most celebrated Polish composer of his generation – Mieczyslaw Karlowicz – who was inspired by Richard Strauss, Wagner and Tchaikovsky. 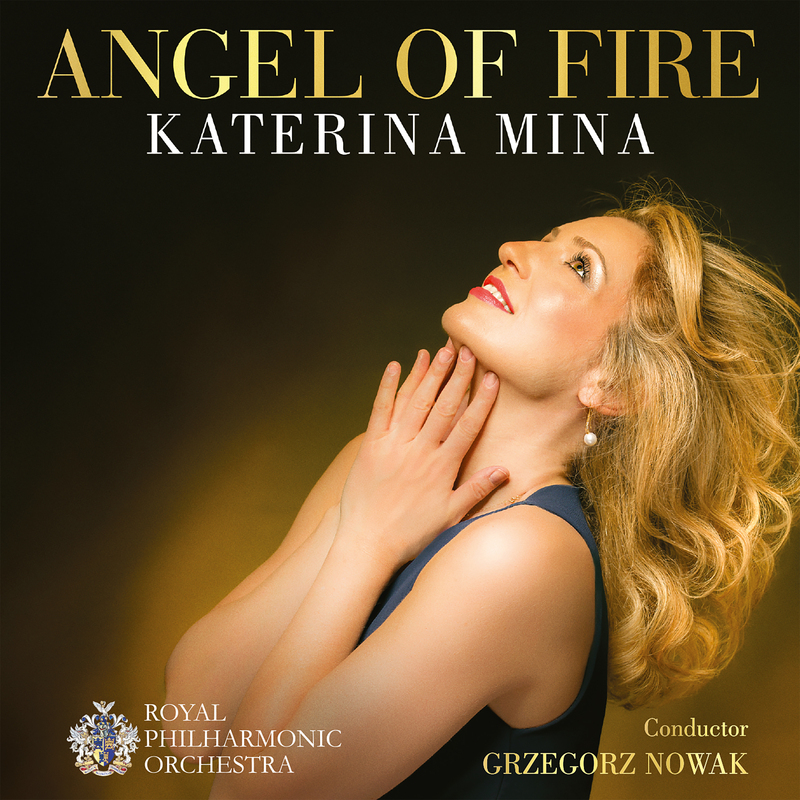 This Royal Philharmonic Orchestra recording includes ‘Returning Waves’ (combining moments of exquisite pathos with explosions of super-heated sound), ‘Eternal Songs’ (an opulent and bittersweet look at the redemptive power of love in the face of death), symphonic prologue ‘Bianca da Molena’ (haunting and dramatic) and the deeply personal ‘Lithuanian Rhapsody’.Conducted by Polish born Grzegorz Nowak, this disc lingers long in the memory after the music has ceased sounding. 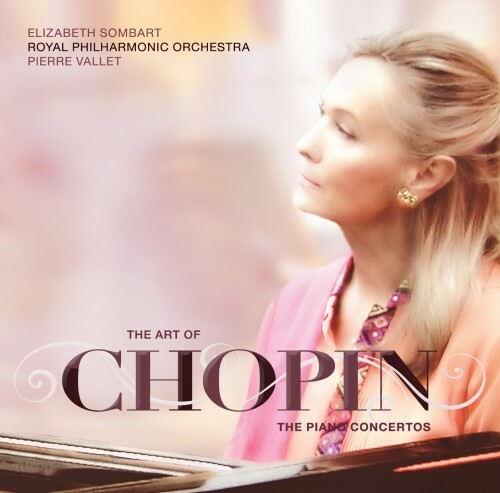 Acclaimed pianist Elizabeth Sombart performs Chopin’s ever popular Piano Concerti Nos 1 and 2, with the Royal Philharmonic Orchestra. 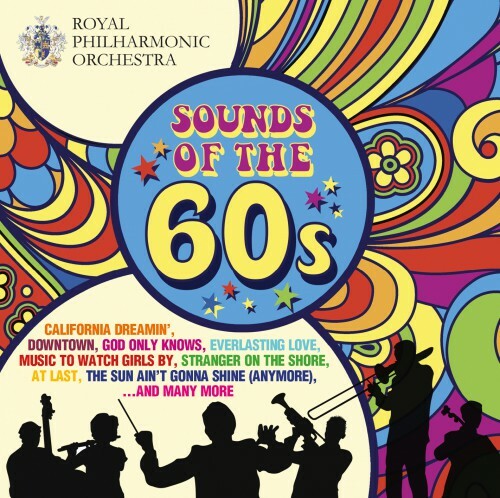 Favourite songs from the swinging 1960s are given a lush symphonic treatment and performed by the full Royal Philharmonic Orchestra – with guest vocalists and rhythm section. Tracks include: California Dreamin’, God Only Knows, Everlasting Love, Music To Watch Girls By, Stranger On The Shore, At Last, The Sun Ain’t Gonna Shine (Anymore) and many more hits. New recording! 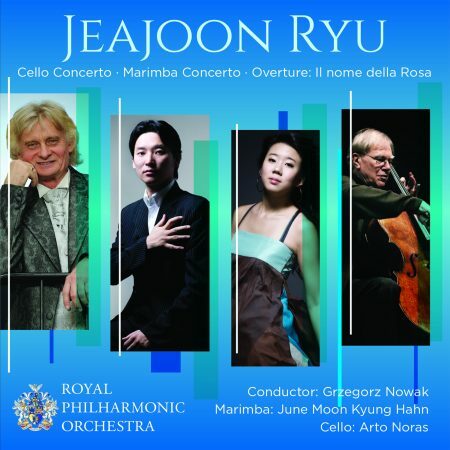 Recorded in March 2016, our new recording features world premieres of works by Korean composer Jeajoon Ryu, including his Cello Concerto with soloist Arto Noras and a Marimba Concerto with Korean soloist June Moon Kyung Hahn – all conducted by Grzegorz Nowak. The Theory of Everything, The Hobbit, Skyfall, The King’s Speech, Paddington, Inception, War Horse, Lincoln, Frozen and many more! 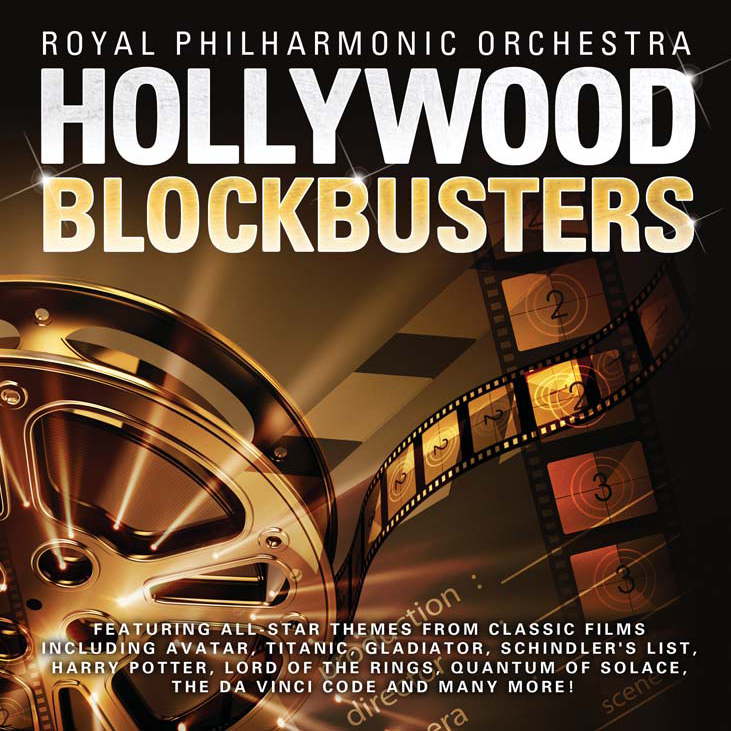 Featuring all-star themes from classic films, including Avatar, Titanic, Gladiator, Schindler’s List, Harry Potter, The Lord of the Rings, Quantum of Solace, The Da Vinci Code and many more! 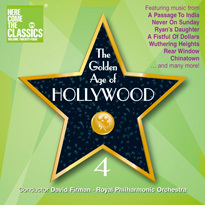 Matthew Freeman conducts a new album of pop and rock music played with a classical twist! Featuring hits such as Adele’s Someone Like You, Pink Floyd’s Another Brick in the Wall, Meat Loaf’s I’d Do Anything for Love and Madonna’s Material Girl. 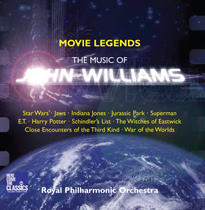 Themes and excerpts from the most memorable film scores by movie legend John Williams. Including Indiana Jones, ET, Jaws, Harry Potter, Superman, The Witches of Eastwick, Close Encounters of the Third Kind, Schindler’s List, War of the Worlds, Hook, Star Wars, Far and Away and Jurassic Park. 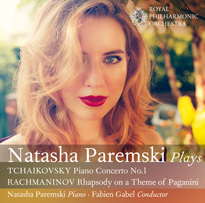 Talented young pianist Natasha Paremski plays Tchaikovsky’s Piano Concerto No.1 and Rachmaninov’s Rhapsody on a Theme of Paganini in a glorious recording conducted by Fabien Gabel. A brand new CD celebrating the music of Burt Bacharach, featuring melodic gems such as Walk On By, Magic Moments, I Say A Little Prayer and What’s New Pussycat?. A celebration of the greatest film music ever written – from timeless classics to Hollywood blockbusters! This CD celebrates John Barry’s music and features hit pieces from: Dances with Wolves, Out of Africa, Born Free, Zulu and many more! Respected British conductor Barry Wordsworth conducts the music of one of the country’s finest composers. Recorded at Cadogan Hall, the album features the Cockaigne Overture, a vivid portrait of London life, the timeless ‘Enigma’ Variations and the five complete Pomp and Circumstance Marches. Themes and excerpts from On the Waterfront, Birdman of Alcatraz, Around the World in 80 Days, Murder on the Orient Express, The Philadelphia Story and many more. A collection of the greatest songs from Rodgers & Hammerstein’s hit musicals, featuring star West End vocalists. 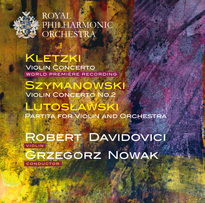 The next release in the Royal Philharmonic Orchestra’s series of discs conducted by Grzegorz Nowak and recorded in the excellent acoustics of Cadogan Hall. Shostakovich’s Symphony No.5 is dark and full of the drama of the Soviet age, with the Festive Overture an irrepressively breezy contrast. A triple CD set of Dvorák’s glorious last four symphonies, accompanied by the glittering Carnival Overture. 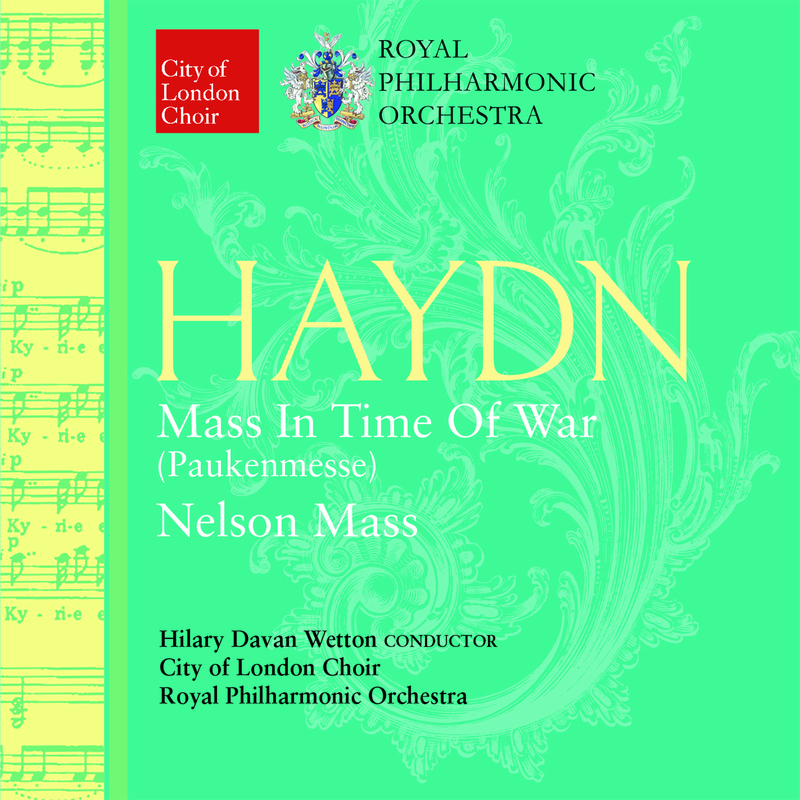 Recorded in the superb acoustics of Cadogan Hall. 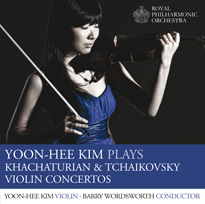 Continuing the series of Cadogan Hall recordings is this brand new disc featuring the music of Rachmaninov. The romantic Symphony No.2, one of the composer’s most popular works, is accompanied by the haunting Vocalise, in an intimate version for cello and piano. 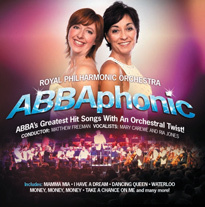 The complete iconic Beatles album plus special bonus tracks, arranged exclusively for the Royal Philharmonic Orchestra. 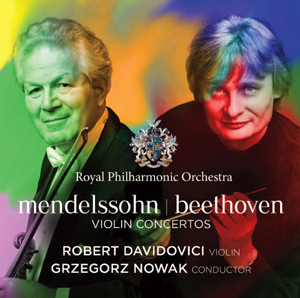 This recording completes the Royal Philharmonic Orchestra’s Tchaikovsky ballet collection. The Sleeping Beauty tells the story of Princess Aurora, cursed into a lifetime of slumber, only to be awoken by the kiss of a handsome prince. Three of America’s greatest composers and three of their greatest works! Gershwin’s symphonic poem An American in Paris, Copland’s Suite based on cowboy tunes from Billy the Kid and Bernstein’s glorious Symphonic Dances from West Side Story. A celebration of some of Gershwin’s finest works including Who Cares? 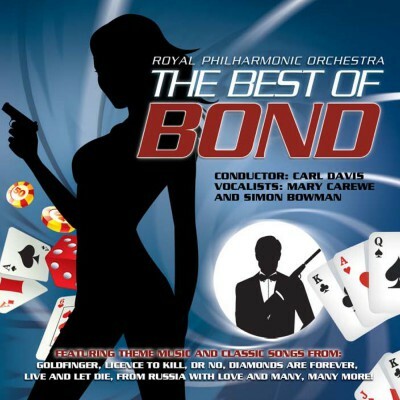 (adapted and orchestrated from The Gershwin Songbookby Hershy Kay), Porgy and Bess: A Symphonic Picture for Orchestra and the Cuban Overture. Piano Concerto No.4 in G major and Piano Concerto No.5 in E flat Major, ‘Emperor’. 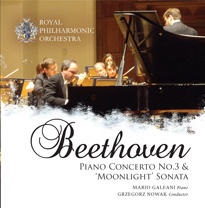 Performed by Mario Galeani and conducted by Grzegorz Nowak. 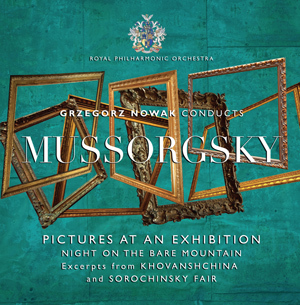 April 2009 release in conjunction with the Opus 60 series – the Royal Philharmonic Orchestra’s Principal Associate Conductor, Grzegorz Nowak, conducts all 4 of Schumann’s Symphonies. Recorded in the glorious acoustic of Cadogan Hall. A passionate collection of Spanish guitar and orchestral favourites including Rodrigo’s Concierto de Aranjuez andFantasía para un gentilhombre, Torroba’s Sonatina in A, Rossini’s The Barber of Seville Overture and Bizet’s Carmen Suite No.1 (excerpts). A brand new recording with talented pianist Derek Han and guest pianists Wu Han and Peter Asimov. 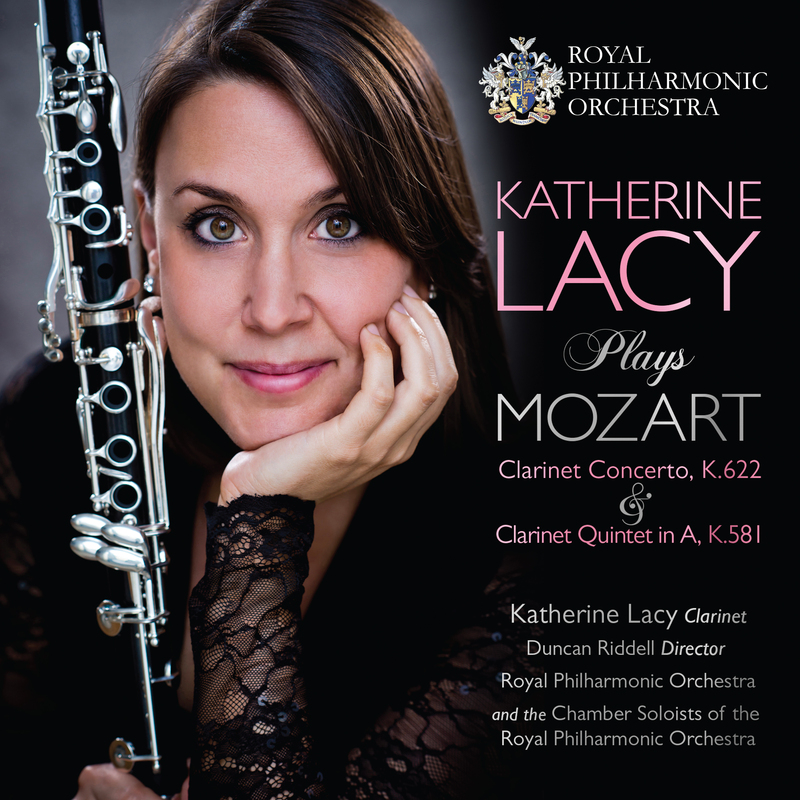 This CD features four of Mozart’s finest piano works – the Concerto for Three Pianos and Orchestra in F Major (K242), the Concerto for Two Pianos and Orchestra in E Flat Major (K365) and the exquisite Rondos in D Major (K382) and A Major (K386). 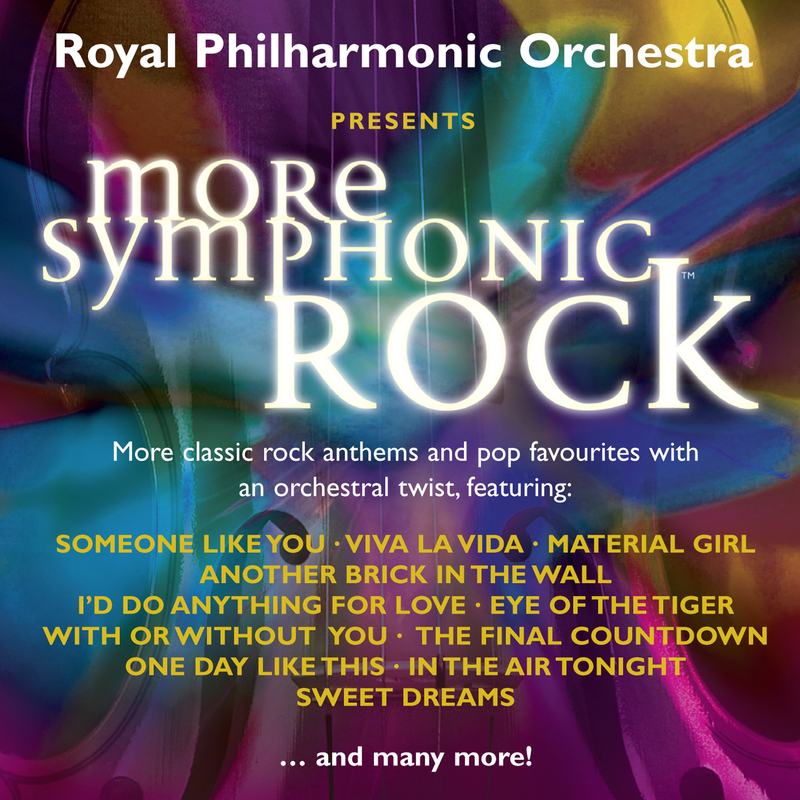 Over 3 hours of classic rock anthems and pop tracks with an orchestral twist! 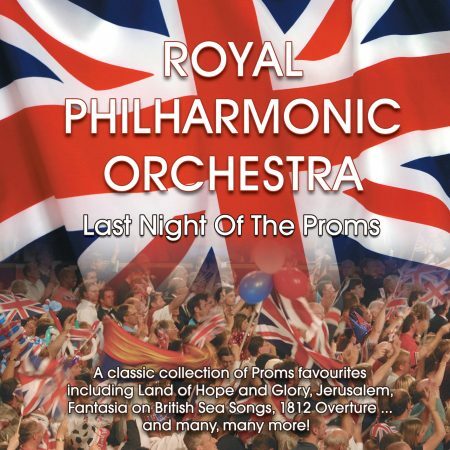 The story of the Royal Philharmonic Orchestra is colourful and dramatic, with a reputation worldwide for music-making of the highest quality. 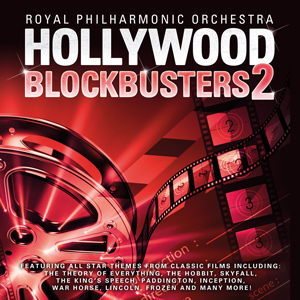 This special DVD and CD set celebrates over sixty years of the Orchestra’s history through film and music, charting the high-profile conductors, international performances and turbulent times that have helped to shape the Orchestra as we know it today and to create an ongoing tradition of musical excellence. Click here to view a clip of the DVD. Tchaikovsky’s glittering ballet score, full of drama and well-loved melodies.